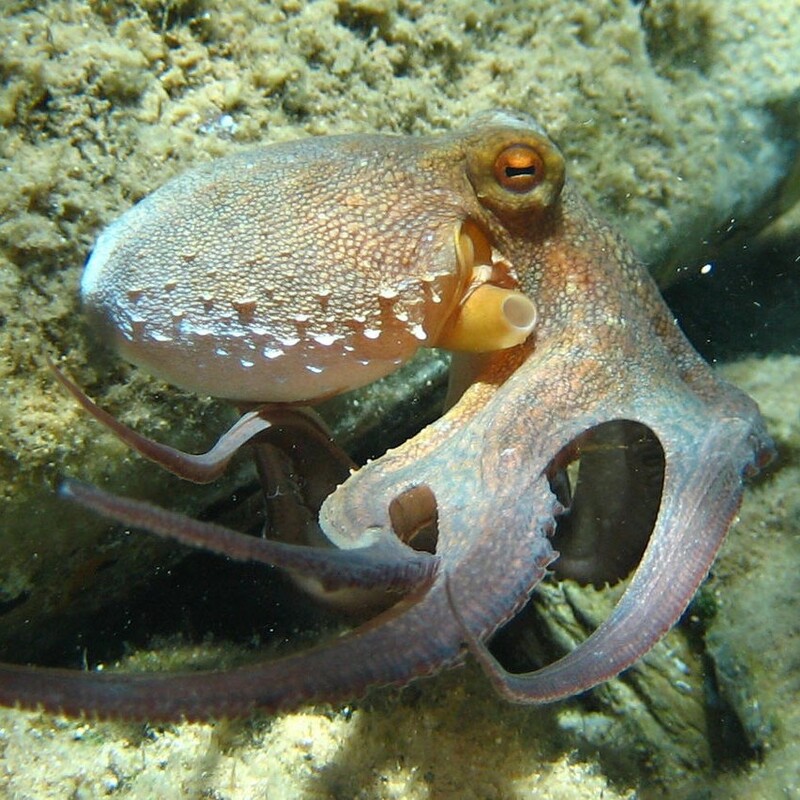 Octopus have long been heralded as amazing creatures. Capable of stunning camouflage and problem solving skills that demonstrate that they are in a class of their own in the invertebrate world. Still, you may be shocked by the video captured by Porsche Indrisie at Yallingyup beach in Australia. The video shows that these clever critters are not afraid to explore their amphibious capabilities if it means a chance of getting a tasty treat. In the video below this unsuspecting crab was probably as shocked as the filmmaker was at the ambitious smash and grab undertaken by the plucky cephalopod. So if you thought staying out of the water would keep these tricky customers away from you, you may want to think again. Never seen an octopus do this before….